Character: not treated as a number, but as a word. You cannot add two characters, even if they appear to be numerical. Characters have “inverted commas” around them. 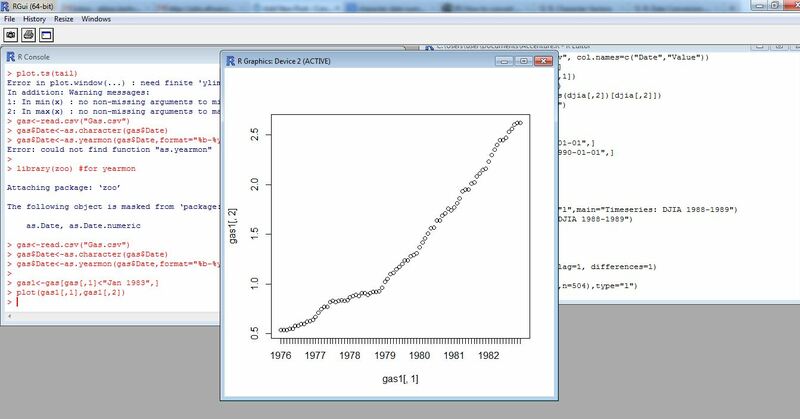 Date: can be used in time series analysis, like a time series plot.